Hearing testing is provided for adults and children. We work with a number of primary-care physicians and ear, nose, and throat specialists on the northern peninsula to make sure our patients receive the best possible hearing health care. 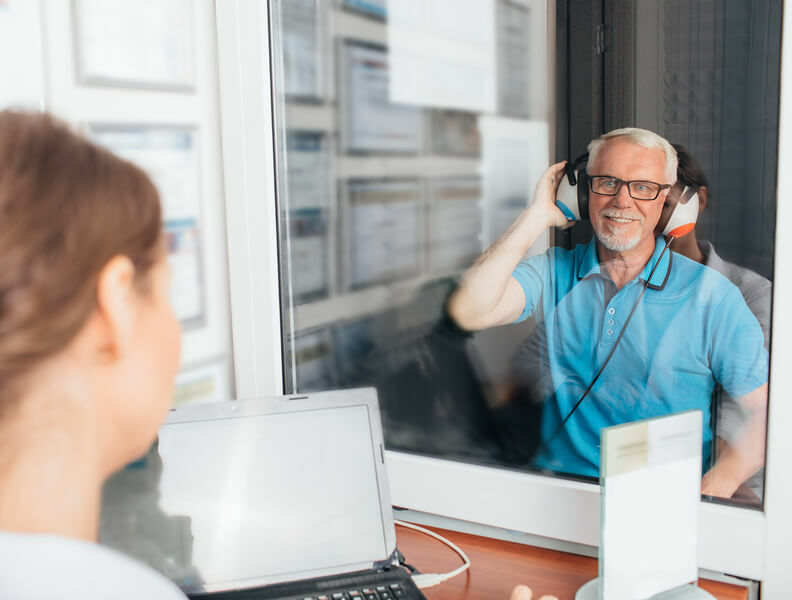 We carry a large selection of digital hearing aids in every style, including new, open acoustic behind-the-ear hearing aids (or open acoustic BTEs). Hearing aids are available in every style and every level of sound processing, from high-end to mid-level to entry-level. They also meet every budget and every hearing loss. Hearing aids are carefully chosen and fitted, and include a 45-day, full-refund hearing aid trial on every hearing aid. All hearing aids have a one- to two-year loss and damage warranty. 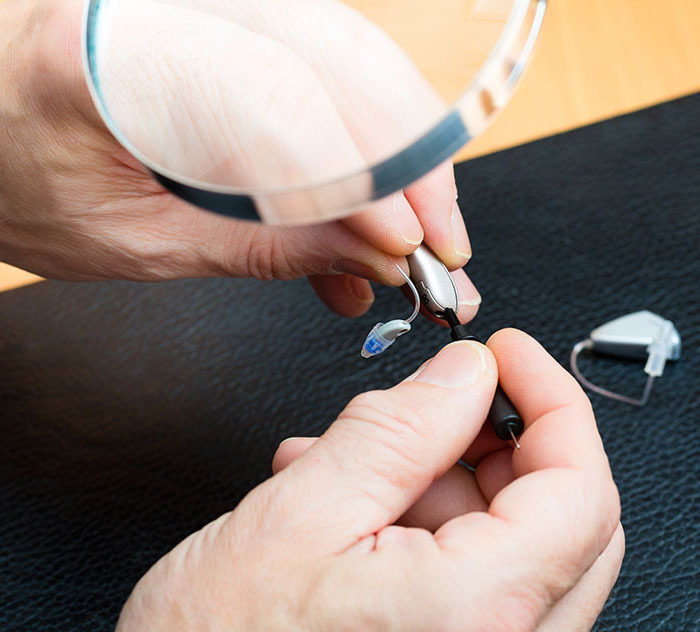 We provide repairs of all hearing aid brands and styles. Often, we can repair the aid right in our office, but if that is not possible, we take responsibility for getting the aid repaired and back into your hands as quickly as possible. Each hearing aid comes with its own cleaning kit that includes a cleaning cloth, brush, vent cleaner, and wax loops. 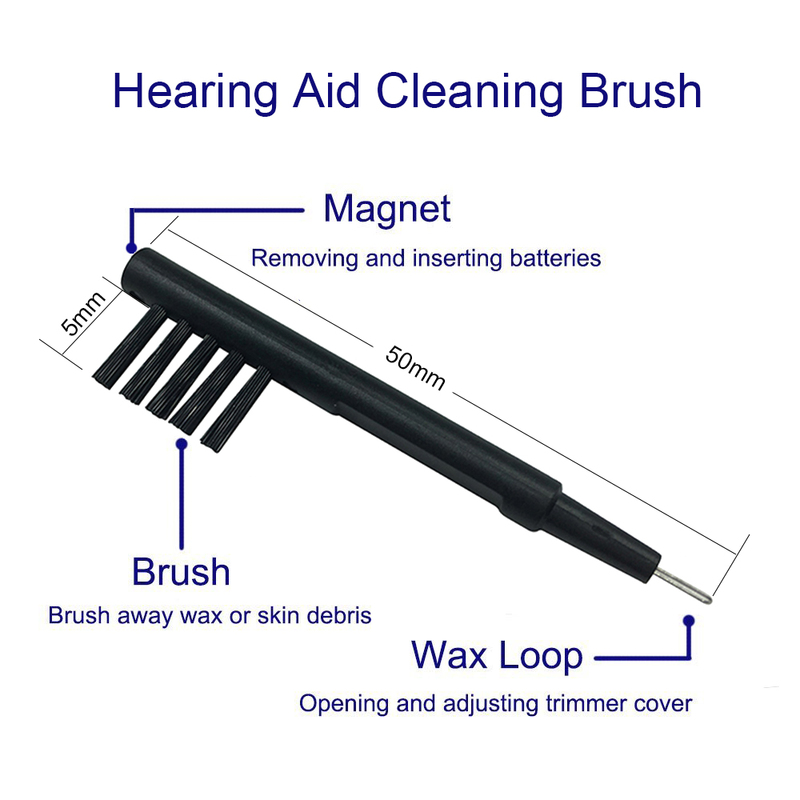 There is also a magnet for removing the battery from your hearing aid attached to your cleaning tools. Hearing aids typically come with a wax protection system as well. Our staff will work with all patients to make sure they are able to successfully place and remove their hearing aids, clean them, and change the batteries. Patients will be counseled on when to wear and not wear their aids, and how to use their aids in noisy environments. They will also learn strategies they can use with friends and family on the best ways to achieve smooth communication. Tinnitus or ringing in the ears is a common problem with people who have sensorineural hearing loss. Hearing Science provides tinnitus counseling, as well as information about tinnitus suppression products. 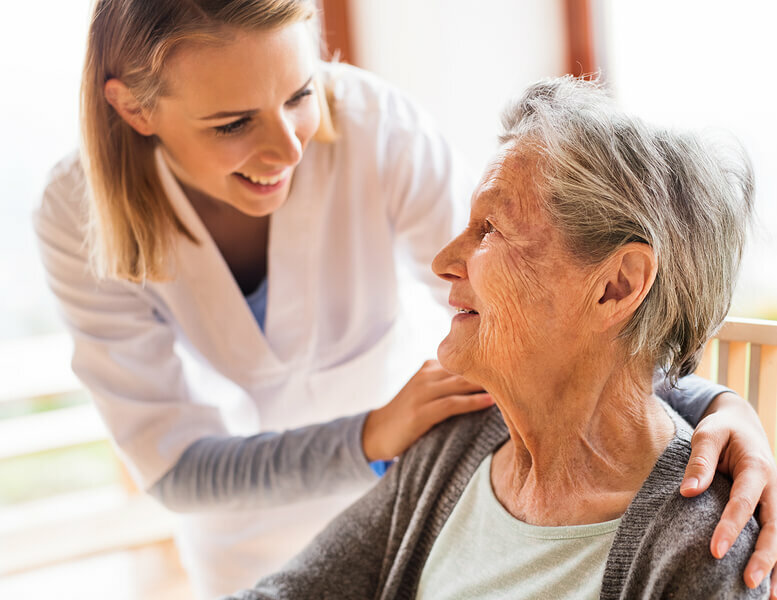 We are active providers for a number of insurance companies including Medicare, Medi-Cal, Hill Physicians, United Health Care, Blue Cross and Blue Shield. We are also contracted with Brown and Toland, HearUSA, Astrum, EPIC and PIMG.